As many of you may not know, May 23rd is World Turtle Day. This day was started 17 years ago by the American Tortoise Rescue Organization in hopes to raise awareness and protect the turtles! 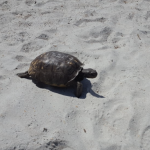 Over Memorial Day weekend my husband and I were in Amelia Island, Florida when we came across the cutest sea turtles. As we watched the little guys in amazement, we wanted to know more. 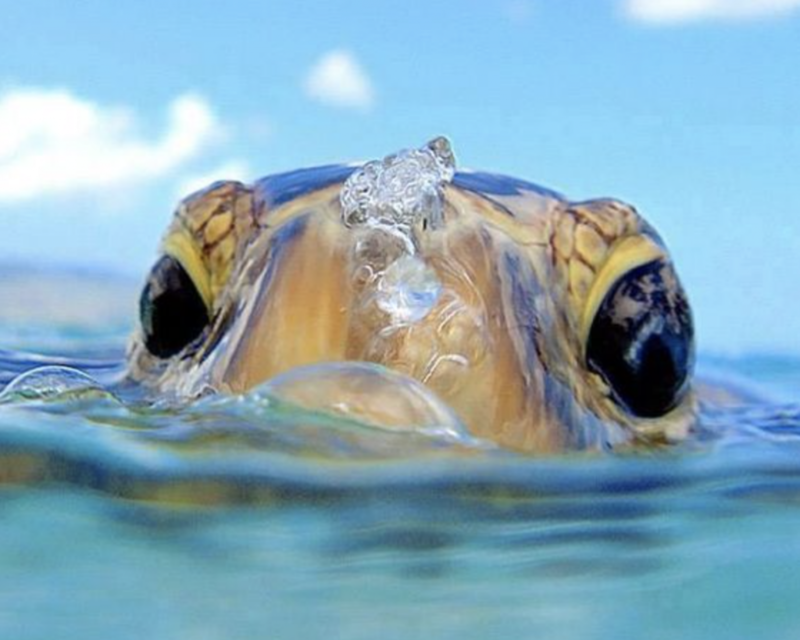 I am writing this post to show my support and create awareness for these sea turtles. It saddens me to say that sea turtles are considered nearly extinct. They suffer from being poached and often times are captured in polluted water and overboard fishing gear. Climate change is another adverse effect on these sea creatures. 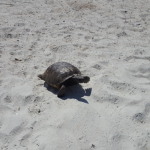 For the baby sea turtle eggs to hatch, they must be in a secure climate controlled location. They often face predators that will likely the baby eggs, never giving them a chance of survival. 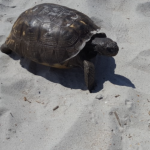 The North Carolina Wildlife Resource Commission has partnered with the beaches of North Carolina to create The NC Sea Turtle Project. This project is committed to monitoring and creating safe places for sea turtles to lay their eggs and for them to hatch in peace. The Project also serves as an information outlet to raise awareness for sea turtles and other ocean life. Please join me in showing your support and creating awareness for these small yet amazing sea creatures!